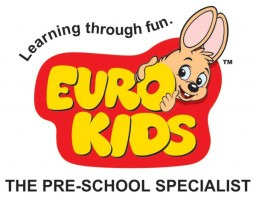 Eurokids in Kalyan East is the best preschool in Kalyan for your child future betterment. Our goal is to stimulate their curiosity, guide them to explore new things, Help them to acquire skills and instill the joy of learning. Our mission is to seek knowledge for its own sake and at the same time regularly ask knowledge for what. Euro Kids always try to explore the innate potential of each child believing each child to be unique. This Pre Primary School in Kalyan having highly qualified and committed faculty, gain lectures from visiting experts from industry and scientist from pharma education and management science gives the children a great edge over the other students and make them a highly appropriate candidate for the upcoming challenge.